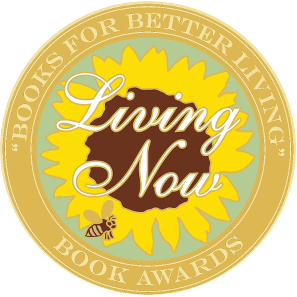 I am so honored to share that my recently published novel From Ashes Into Light won the Living Now Awards Silver Medal for Inspirational Fiction! 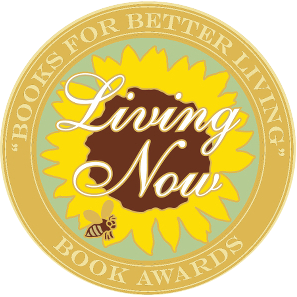 The Living Now Awards “celebrate the innovation and creativity of newly published books that enhance the quality of our lives.” I am so thankful for their award, and I am impressed by their commitment to Body, Mind and Spirit books. 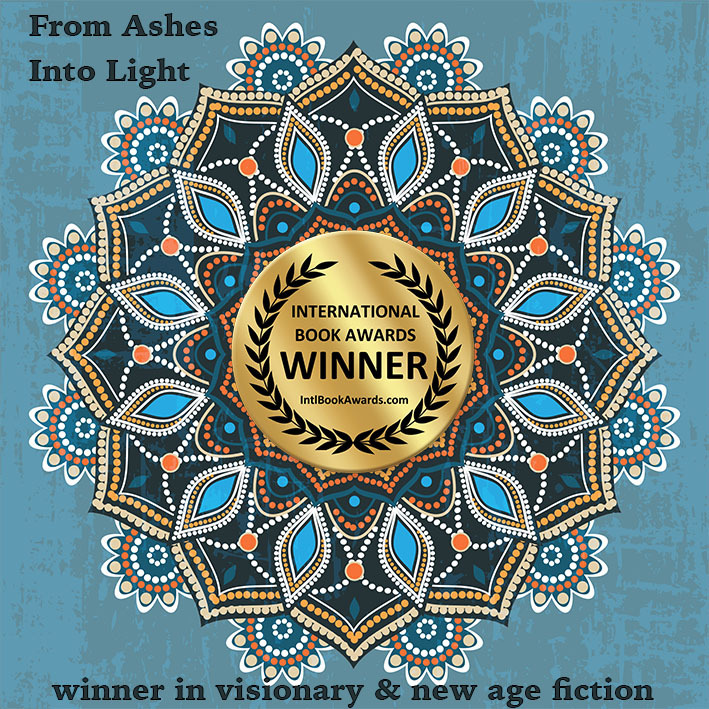 From Ashes Into Light by Gudrun Mouw has won the 2016 International Book Awards in both the Visionary Fiction and New Age Fiction categories. 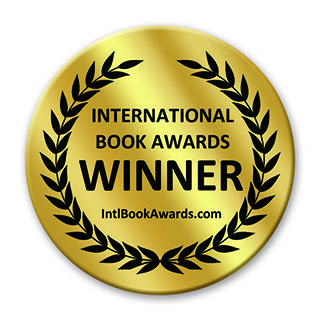 Gudrun Mouw and everyone at Raincloud Press are very excited! 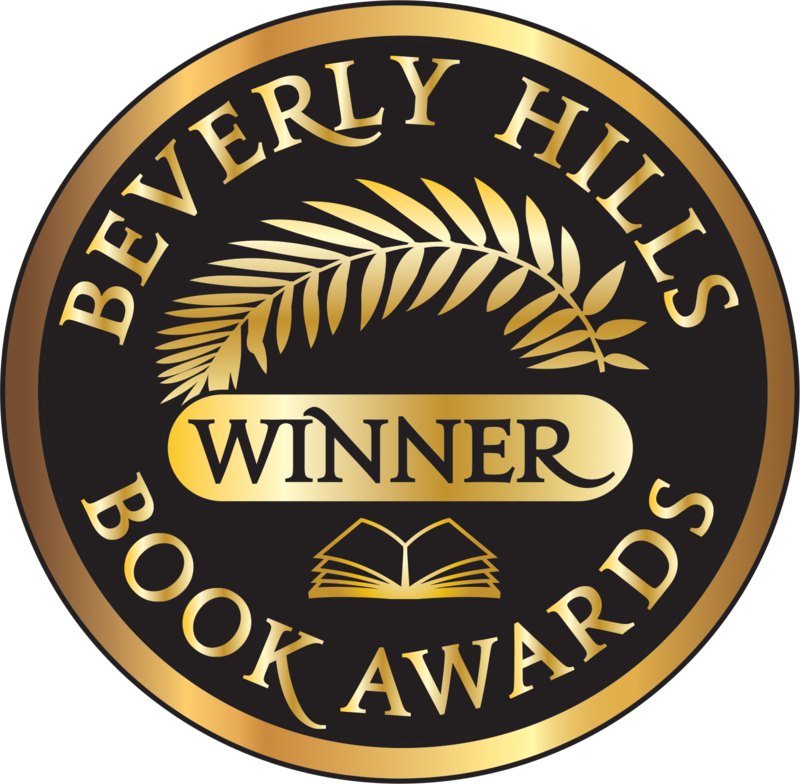 We appreciate the recognition! From Ashes Into Light is available online or through your local bookstore. 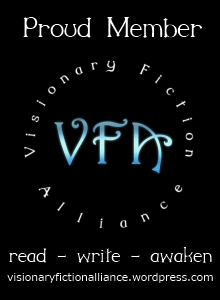 From Ashes Into Light Book Reading This Saturday! Gudrun Mouw will be in Los Olivos this Saturday morning at 11 am to read from her book From Ashes Into Light. Please join us at the Grange Hall at 2374 Alamo Pintado Ave. Books will be available for purchase, and Gudrun will stay to sign copies. Thanks to the Book Loft and the Los Olivos Library for hosting the event! 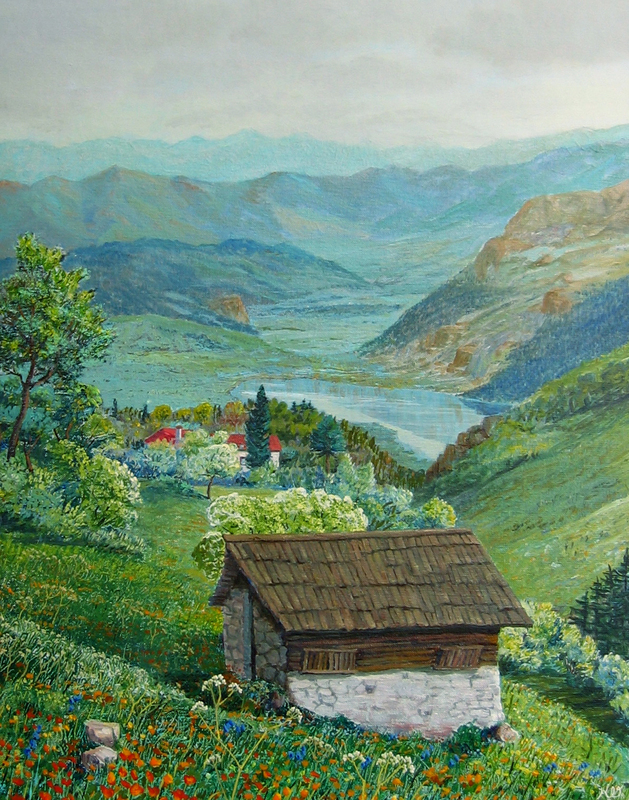 In case you missed it, Gudrun was interviewed on the Northern California radio program called “Nancy’s Bookshelf.” You can listen online to the interview that aired on April 22nd. But spoiler alert, if you haven’t read the book, you might want to skip listening to the interview until afterwards. Hello, just a little note to provide this link to another interview that posted today! 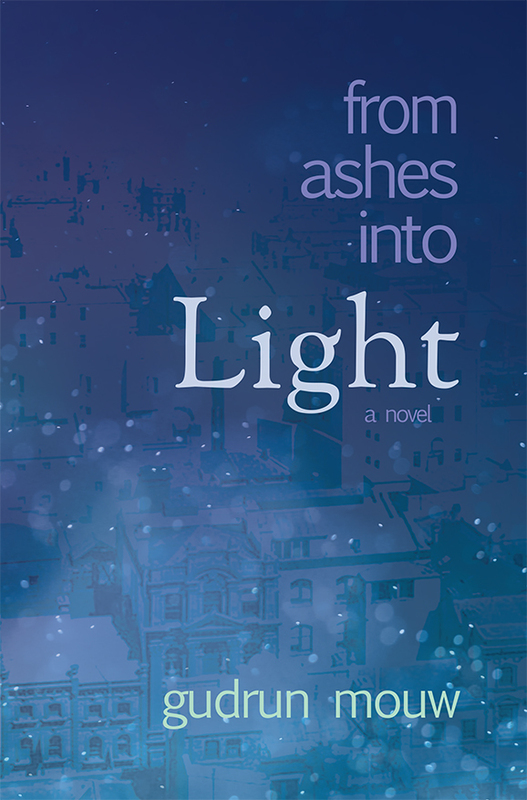 The blog the Examiner interviewed me for my book From Ashes Into Light that published last Friday. 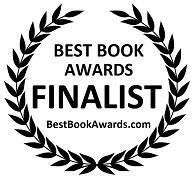 By the way, if you are reading the book right now, don’t forget to write a review when you’re done and post it online. Every review can help more people find out about my book. Thanks!